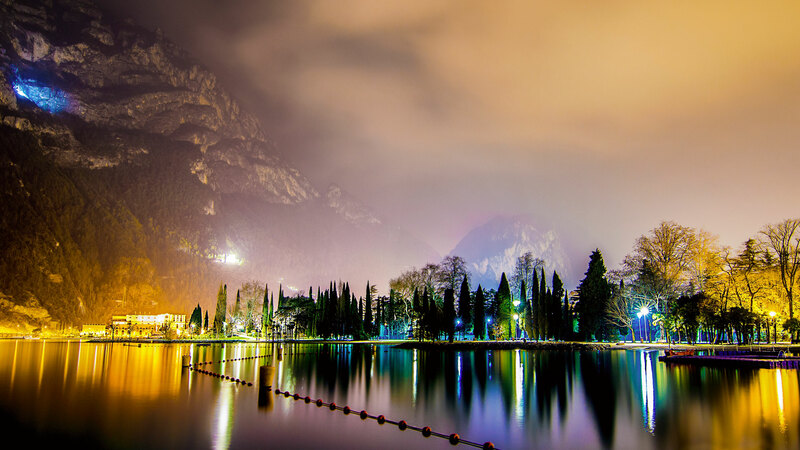 This photo is of Riva del Garda on Lake Garda, Italy. The photo is titled A night suspended in time by Mattia Bonavida. You may find several other photos of this scene and surrounding areas at Getty Images. Not the answer you're looking for? Browse other questions tagged italy where-on-earth lock-screens or ask your own question.